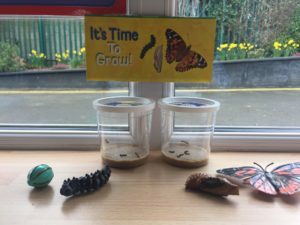 A few weeks ago we got a very special delivery for Junior Infants. 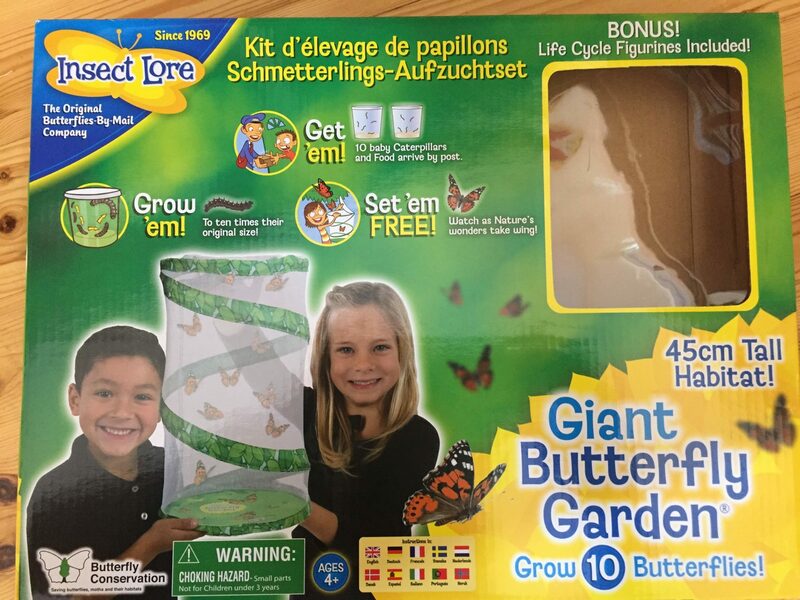 Some very thoughtful parents ordered a butterfly kit for our class! This kit will allow us to observe the life cycle of a butterfly, starting life as a tiny caterpillar. 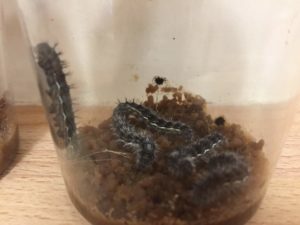 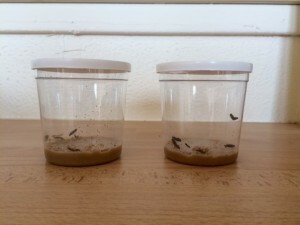 Junior Infants were very excited to hear that we have our very own ‘Very Hungry Caterpillars’ in our classroom! We’ve been taking it in turns to look at the caterpillars and see how they are growing and changing. 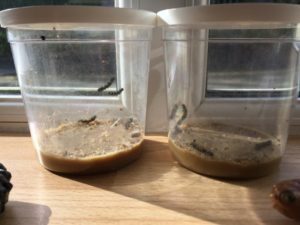 Our caterpillars must have been very hungry after the long weekend because when we came back to school they were HUGE!! 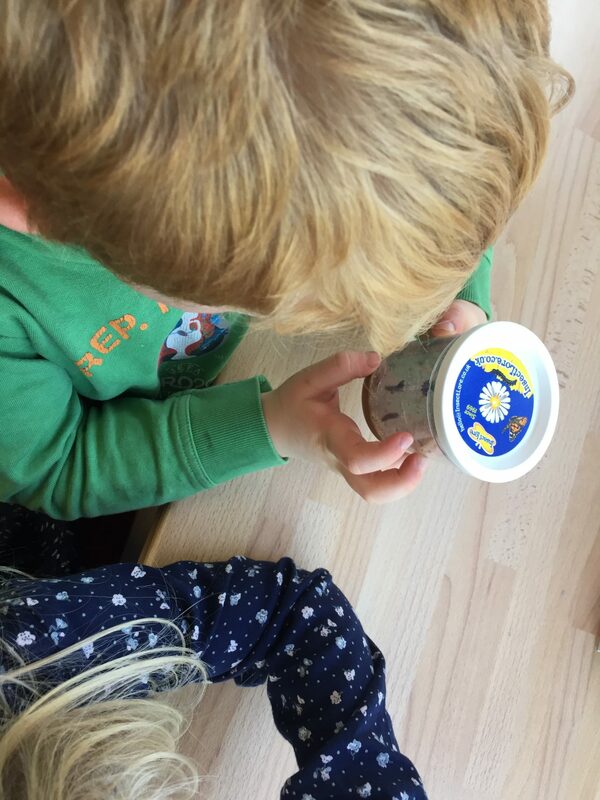 Next story Hunting for Shapes! Previous story Fun at the Opticians!